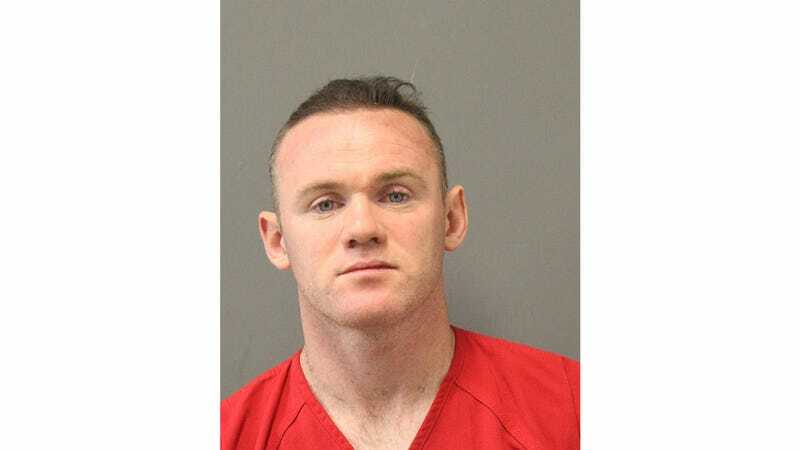 D.C. United captain and former Premier League champion Wayne Rooney was arrested in Dulles International Airport by Metropolitan Washington Airports Authority Police in December on charges of “public intoxication/swearing.” His case was taken to Loudoun General District Court, the county where the airport is located. Rooney was released on recognizance and paid a $25 fine ($91 total) on Jan. 4, according to court records. Deadspin has contacted the arresting agency for more information and will update this post when it becomes available. Court records are below. Update (1:56 p.m. ET): The official charge was for the “public intoxication” side of the code, according to ESPN. Jayson Werth To Cop After DUI: "I&apos;m Just Not Sure I Trust You"